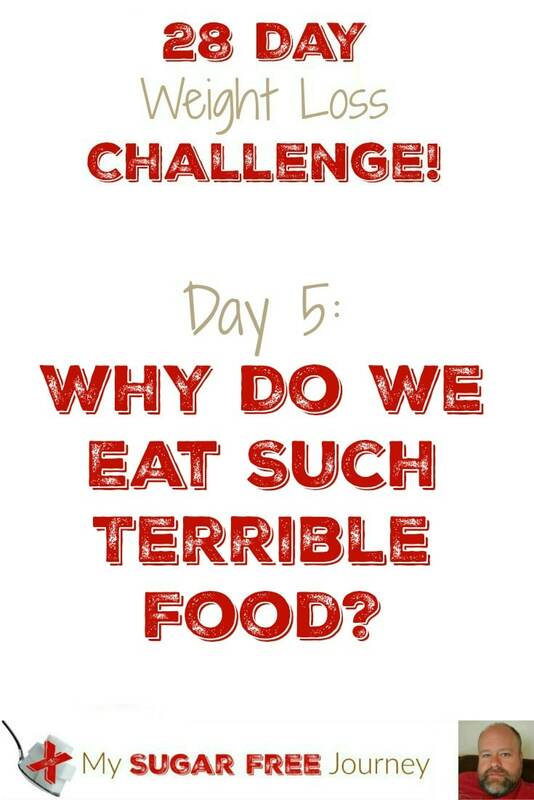 Day 5: Why Do We Eat Such Terrible Food? Why do we eat so much crappy food? As a nation we are addicted to fast food, every day McDonald’s feeds 47 million Americans. This is no longer a uniquely American phenomenon either with fast food reaching global sales in the multiple Billions of dollars. But why would someone in Italy order from Dominos when they have access to better Italian food? Why would someone from Mexico eat at Taco Bell when they can get a better tasting street taco for less? What’s happening? When things are working smoothly, you eat good food and your body releases dopamine so you enjoy it. When your body senses you have had enough, leptin is released which triggers the VTA to stop releasing dopamine, so your appetite is suppressed and you feel full. 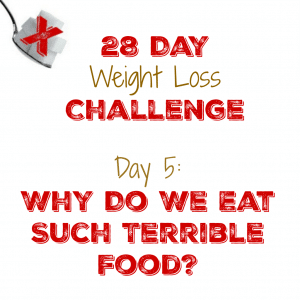 But if you are leptin resistant, the appetite isn’t suppressed and you keep eating. And as we discussed yesterday, obesity is at its core, leptin resistance. When everything is working well, you smell the Cinnabon which releases a little dopamine to increase desire and your body secretes ghrelin, the hormone that gives you a feeling of hunger. You eat the Cinnabon, more dopamine is released because it tastes awesome, then insulin levels rise, clearing out the dopamine so it stops tasting quite as good. Then Leptin is released and you are full. But if you are leptin and insulin resistant, (and again, if you are obese, you are most certainly insulin and leptin resistant) that’s not where the story ends. The dopamine isn’t cleared out so that Cinnabon tastes awesome for far more bites than it should and the increase insulin tells your body that you should be hungry for far longer than you should and at the end of the day, you are a little fatter than when you started. 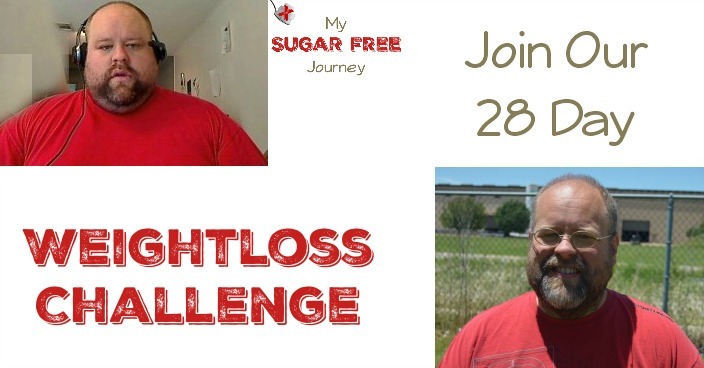 Desire or Attempts to Quit – The dieting industry is a $160 Billion a year industry. 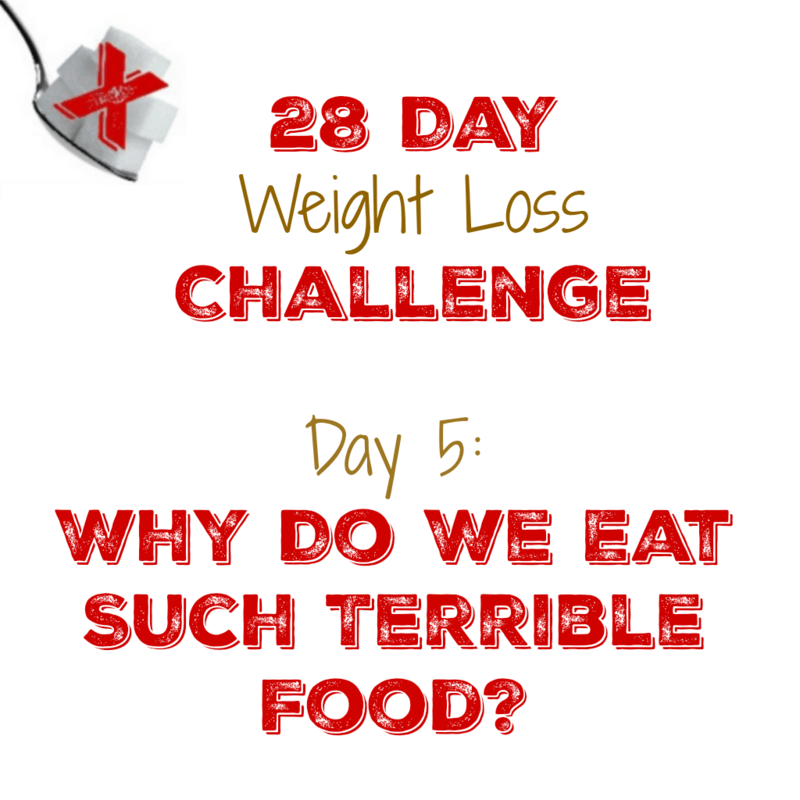 It’s not that the overweight aren’t trying to lose weight, they just don’t know how to do it and are fighting against their own physiology when they try to stop overeating. Ever stop eating something for a few weeks or even months, then go right back to what you were avoiding until all the weight came back? Craving or seeking – Ever left the house in the middle of the night because you just had to have a dessert? Can’t start your day without a sugary drink from Starbucks? This is the addict seeking their drug. 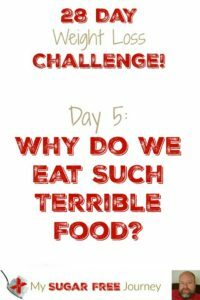 NEXT POST Next post: Day 6: Why is Fast Food so Addictive?